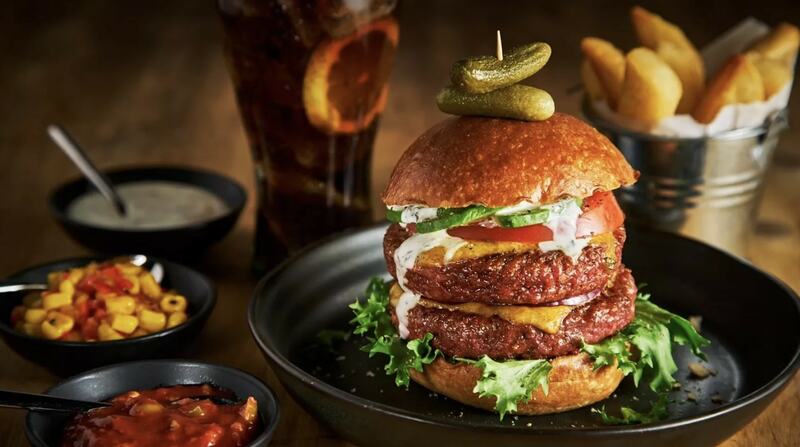 A vegan high-tech 'bleeding' burger will be available to more than 40,000 restaurants nationwide, after the company that makes it signed a distribution deal with food service retailer Brakes. According to Moving Mountains, its B12 Burger 'sizzles, tastes, smells and even bleeds like meat' even though it is entirely plant-based. The patty took three years of development, using a team of a team of scientists, chefs, and farmers to create the final product. Moving Mountains, which recently launched in Marston pubs across the UK, expects Brakes to sell more than 1 million burgers next year. 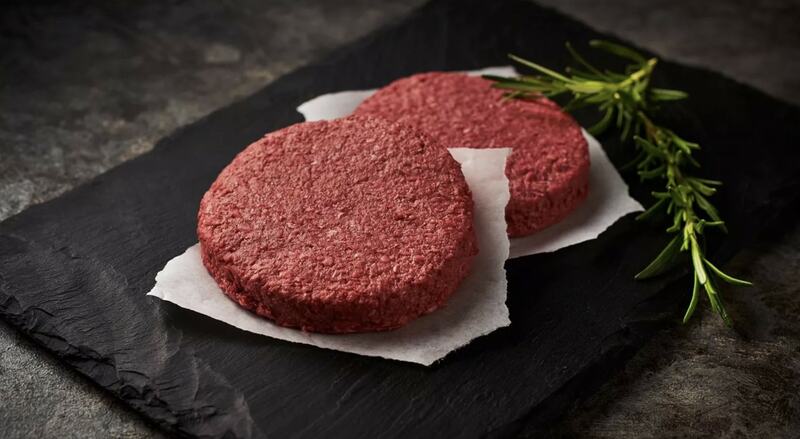 "The new supply deal with a distributor wholesaler like Brakes means we can now supply almost any restaurant up and down the UK and get more people to bite into the future of food technology with the Moving Mountains® Burger," Simeon Van Der Molen, CEO of Moving Mountains, said in a statement. "Since launching nine months ago, people from across the country have been requesting the burger to be stocked at a restaurant near them, and now we can supply that demand with our food tech plant-based burger that requires less land, less water and produces less greenhouse emissions than animal meat.